Welcome to West Texas where we will be visiting Midland/Odessa. I am not from Midland/Odessa but I am a born Texan that has never been there. In my research I learned a lot and now I want to pay the nice people there a visit. Let's take a small tour. Did you know that Midland/Odessa is the home town of the former First Lady Laura Bush ,former President George W. Bush and former President George H. Bush? Goes to show you what I know, I did not remember there being a Presidential Library there. 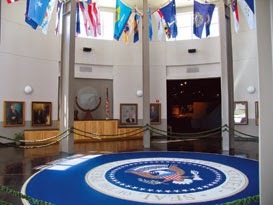 I knew there was a Presidential Library here in Texas just could not remember where. 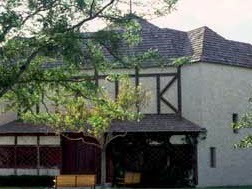 There is also an authentic replica of the William Shakespeare Globe Theatre there. You know I thought us Texans where known for our Bar B Q? I know that when my husband and I travel around Texas we always look for good Bar B Q places. I found there to be lots of yummy Mexican food places around Midland/Odessa. I did find a couple of quilt stores. Midland/ Odessa is known for it's oil. So when I was thinking about what kind of block to do, I decided on an oil derrick. I fused the oil derrick to my fabric and then I did raw edge stitching. 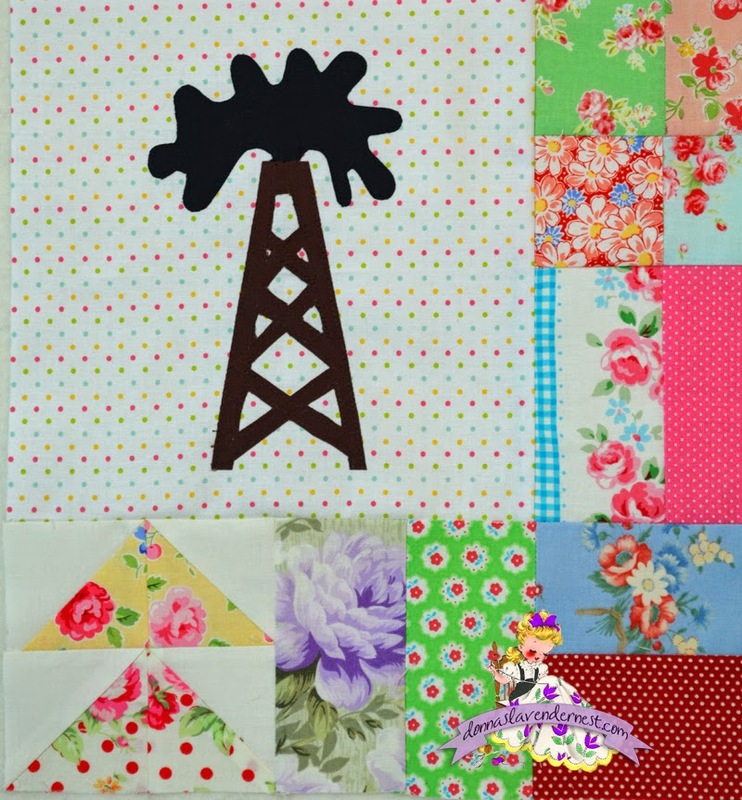 I am a little behind on making the quilt, so I decided to place a few blocks around my oil derrick so you could get and idea of how my quilt will look. I just love Scrappy. You should be able to click on the image and save it to your computer so you can print it out. Now for the awesome giveaway. 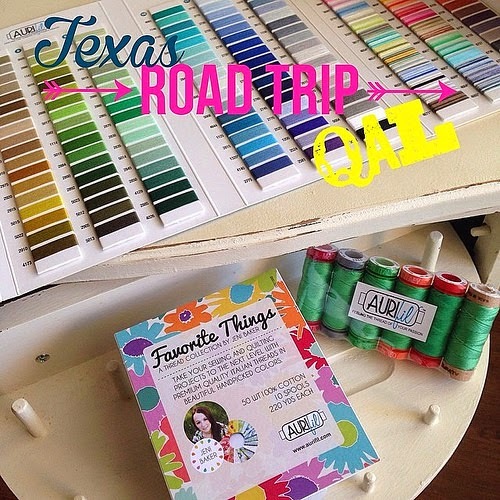 The sweet people at Aurifil are offing a designer pack of thread (but not this exact one) and a color chart. All you have to do is leave me a comment on this post. I will draw a winner next Tuesday. 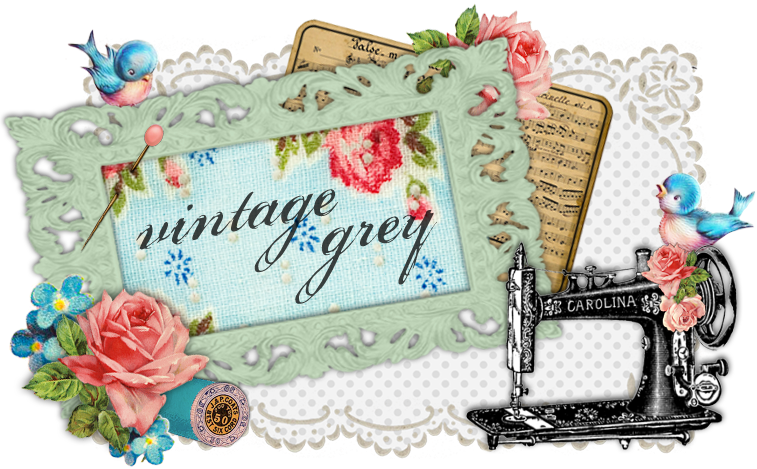 Hope you enjoyed this little roadtrip, and I hope you are having fun on the blog hop. 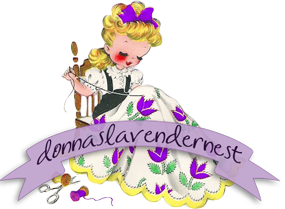 Great job, Donna!!!! I had no idea about the Bush family or the Globe theater replica! 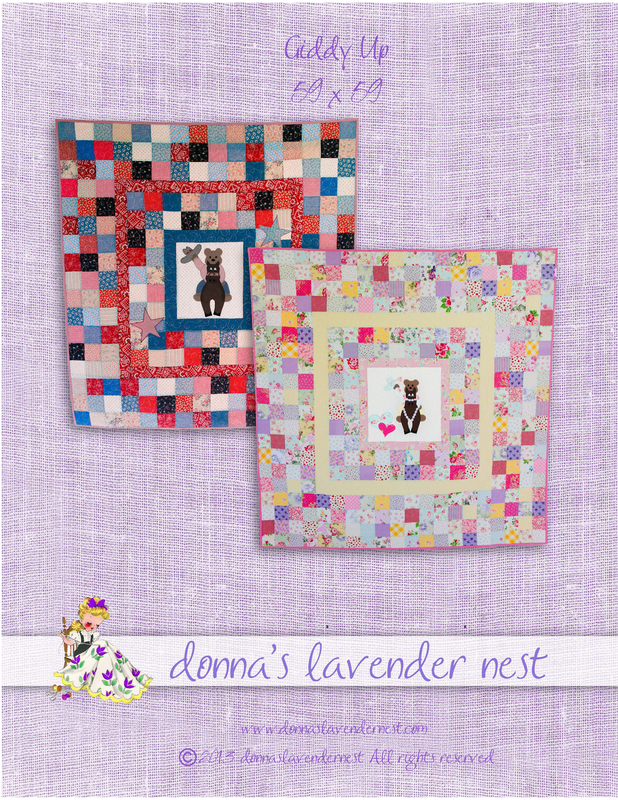 Love your block and adorable fabric choices! Thank you so much for participating! Love the oil, that would be a great addition for a boy's quilt too! I am from Lubbock, TX. 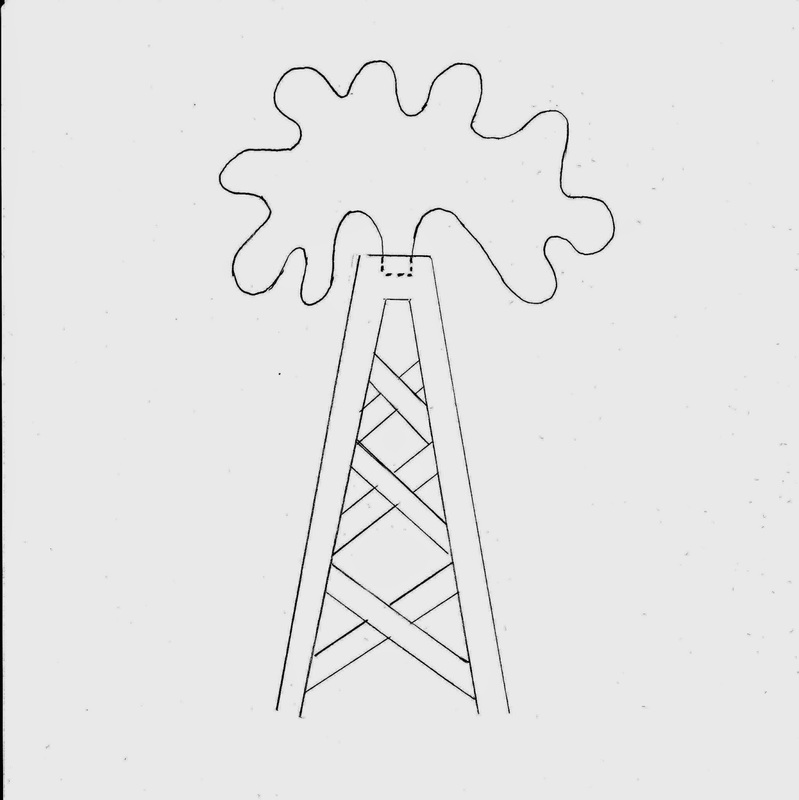 I love the oil derrick on your block, it is perfect! I've heard a lot about O-M but haven't been there yet, although it's just a few hours away. Nice Aurafil threads. Fun block! Thanks for playing along. I've been waiting for an oil related block! So excited to add this to the quilt. Thanks for sharing. Love the oil derrick for Midland/Odessa! Thanks for the giveaway! I am a born and bred Dallas girl, but have never made it out to Midland-Odessa. Be prepared. Midland is pricy with all the oil doings. Great block! My parents lived in Midland for a little while (my dad was a High School football coach--and football is just *kinda* big out there). Love the oil rig! We are very proud of the Bush heritage in Midland. 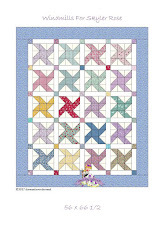 The Quilt Patch has closed unfortunately. The presidential library is in Dallas at SMU. I love your oil derrick, it's so unexpected! Great post Donna. I've been enjoying this road trip. Only wish I could do it for real! Your oil rig turned out cute, love the top overflowing. I can't wait to make the oil derrick, and thanks for the giveaway! I think this is a very fun block! thanks for the fun! What a great block, how cute! Really love love your block!! Great job! Thanks for the brief tour! We are planning a TX vacation in the fall as we have both a sister & sister-in-law in TX. Sounds like we need to add the Midland/Odessa area to our itinerary! Thanks for the give away chance! The library in Odessa is a Presidential Archive. The first Bush Presidential Library is at Texas A&M. The Bush (2) Presidential Library is at SMU. Midland Odessa are certainly oil country! Been that way for 100 years and the area is having another boom right now. Great block. Super fun road trip! Thanks for the tour! I looooove the oil derrick! It put a smile on my face when I saw it. I worked in the oil industry for 15 years (for American oil companies at their Dutch offices) and I still have a friend (based in Houston now) from those days that allows me to stay at her place when I visit the Quilt Festival there. 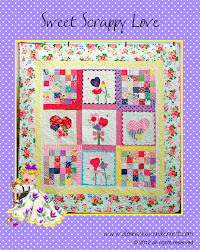 She works in the oil industry, I really should use this block one day to make her a gift (did already make her a full size quilt in the past to say 'thank you' for those stays). I never would have thought of Texas for a Globe Theatre replica. Quite amazing really. Wonderful giveaway prize too. I didn't know We had a Globe replica here in U S . I teach English -- good to know!! 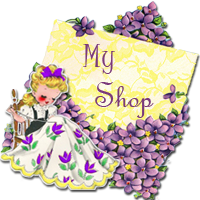 Donna, I'd love to have you stop by and visit for my very first giveaway if you have time! Happy travels! I love the gusher! When I moved to OK and married an Okie, I told him that I hadn't seen an oil well. He laughed at me. He said, of course, I had. They were all up and down the Beeline - US 75. What did I think those things with the arms going up and down were? I said they didn't look like anything in my 4th grade geography book when I learned about oil wells and the oil wells I saw in WV. I was expecting to see a derrick every time. So, thank you for the oil derrick. 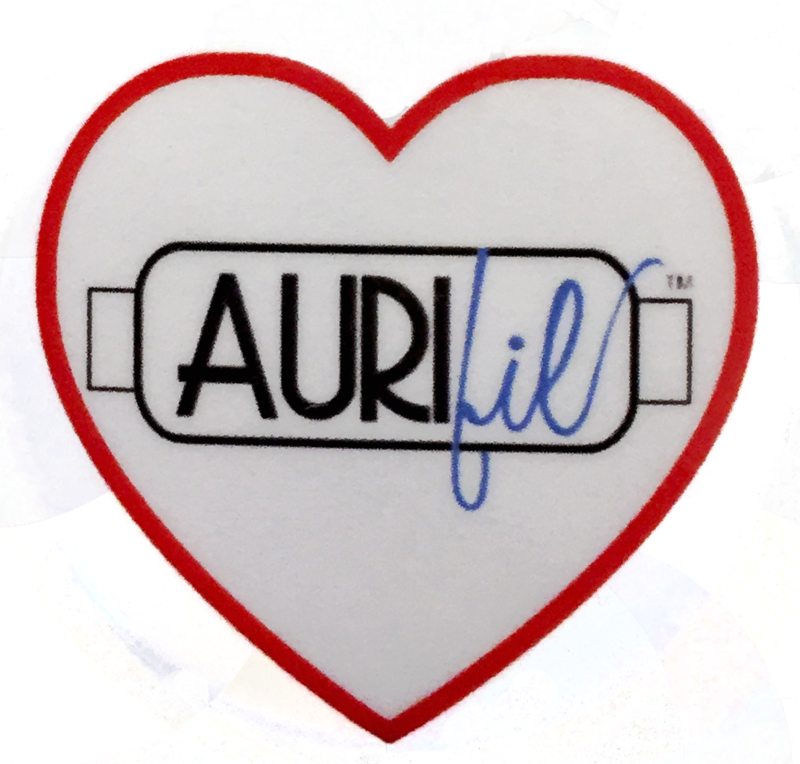 And, thank you and Aurifil (my favorite and only thread company, of choice)! Love the little oil derrick. So were you with the husband or a friend. Sounds like you learned a lot of good little tidbits about midland.